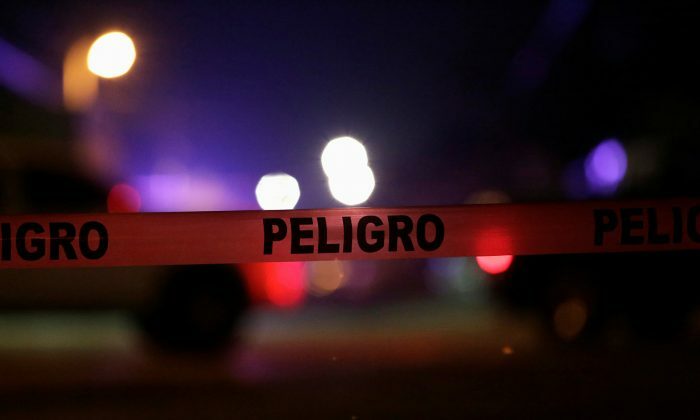 MEXICO CITY—There were more than 25,000 murders across drug-ravaged Mexico in 2017, the highest annual tally since modern records began, government data showed. Violence is a central issue in July’s presidential election. Mexican President Enrique Pena Nieto faces an uphill battle to keep his ruling Institutional Revolutionary Party in office. There were 40 percent more murder investigations opened last year compared with 2013, Pena Nieto’s first full year in office.